Picture from paddyhillsbagger : Peacock pause on descent. Picture: Peacock pause on descent. 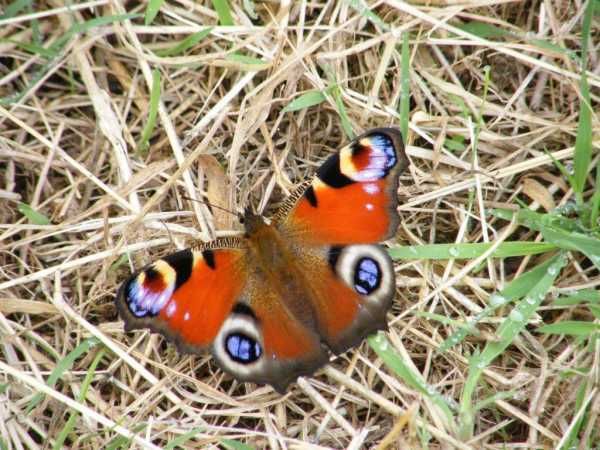 Spotted this brilliant Peacock butterfly flying around the planted oaks off the access road on Slievecoilltia.